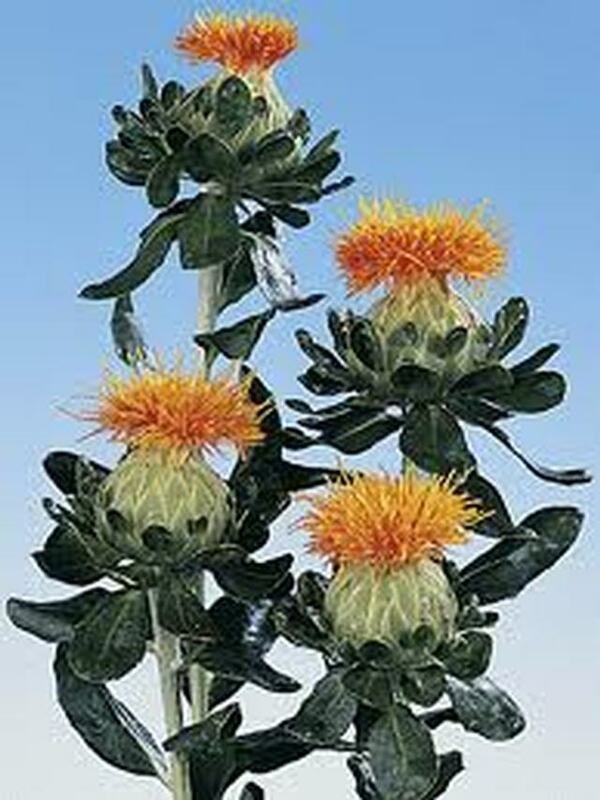 Considered a pasture weed in Australia, this flower is a somewhat unconventional choice in a bouquet. 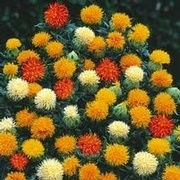 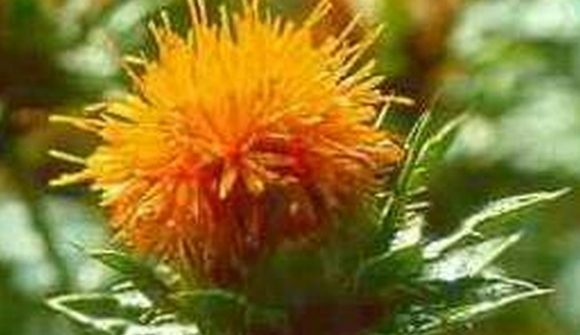 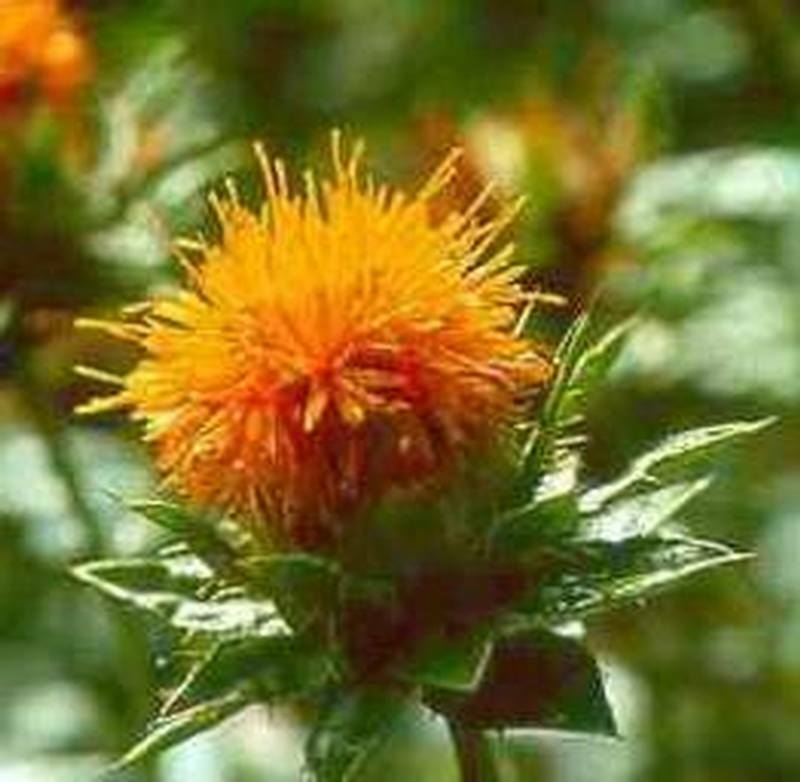 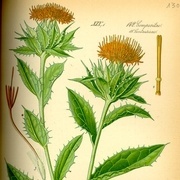 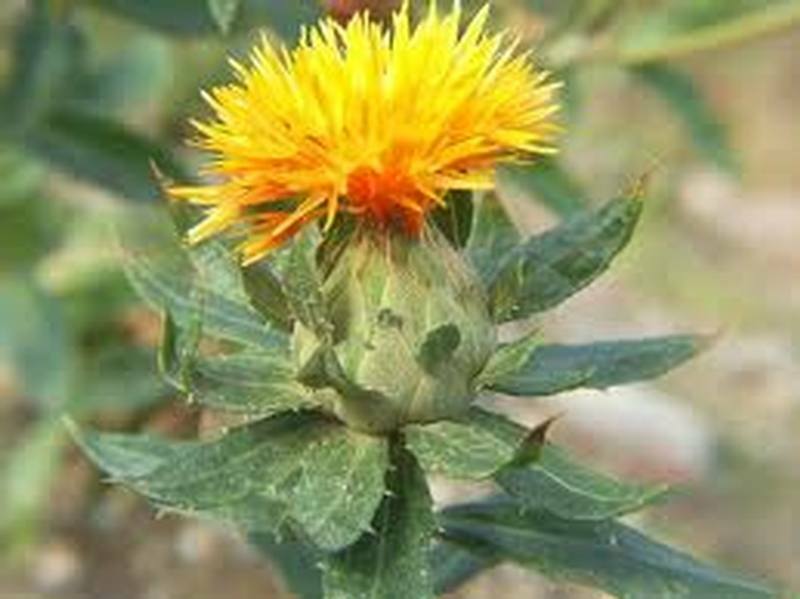 This thistle-like plant is cousin to the safflower, sharing a similar head shape in the flower. 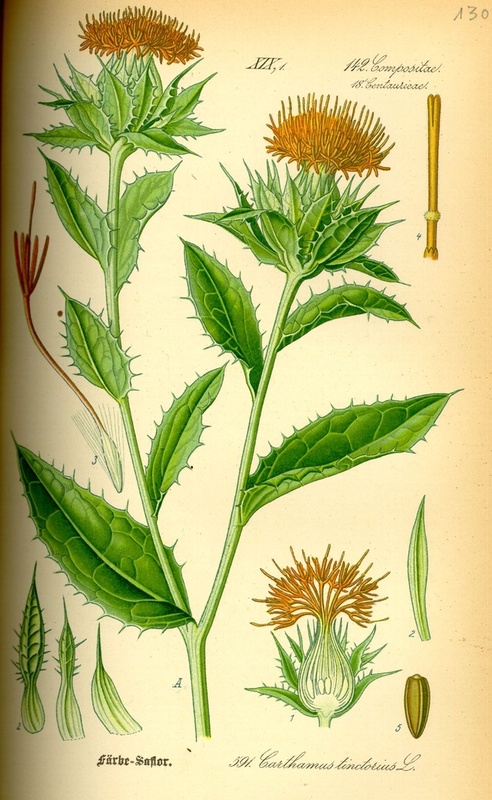 Carthamus, however, incarnates many textures as its rigid stem meets thick and softly thorned leaves. 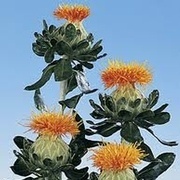 Further up lies a pod of soft and feathery spines of orange. 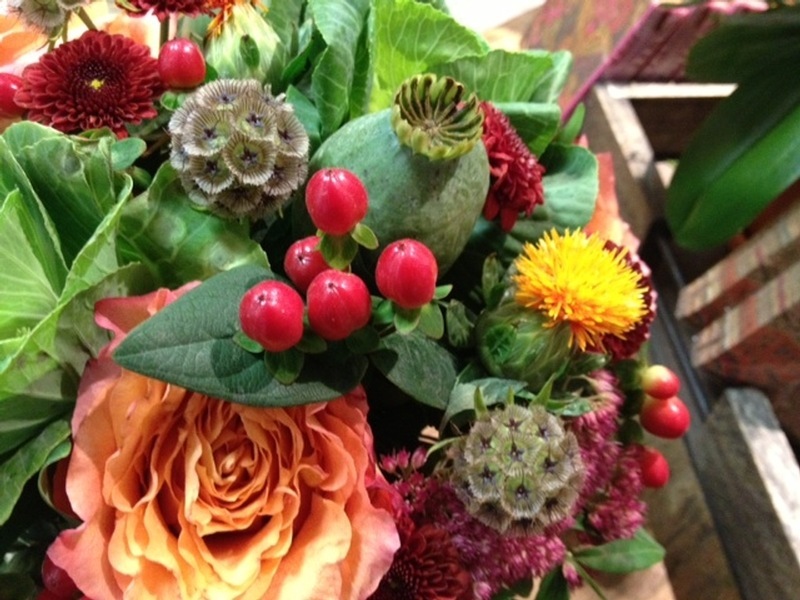 The contrast of the flower and stem is both sticking and harmonious, making carthamus the perfect incarnation of the bright tones of autumn. Mixed with Free Spirit roses and cabbage, this bloom makes of any bouquet a lovely centerpiece for the harvest season.